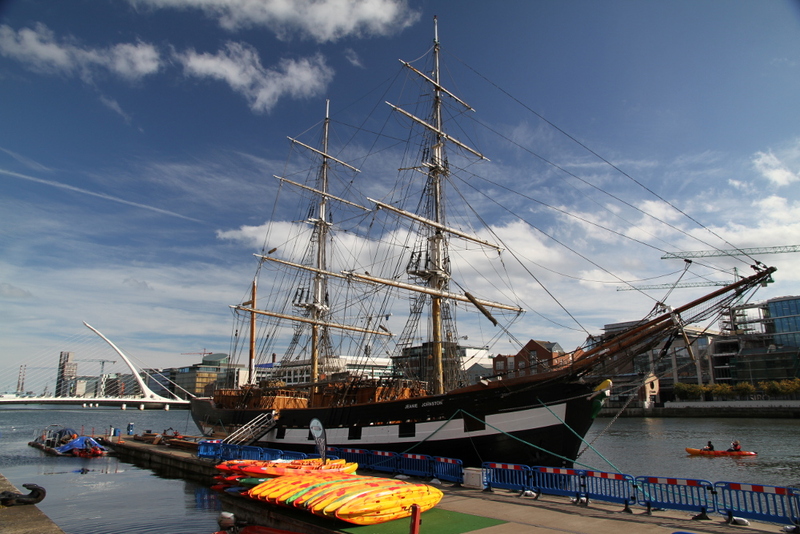 Jeanie Johnston is replica of 19th century three masted tall ship located in the center of Dublin to commemorate tragedy of Great Famine. 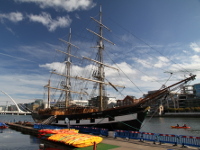 The original Jeanie Johnston was built in 1847, in Quebec, in Canada and was purchased by Irish merchants John Donovan & Sons for carrying goods between Ireland and North America. 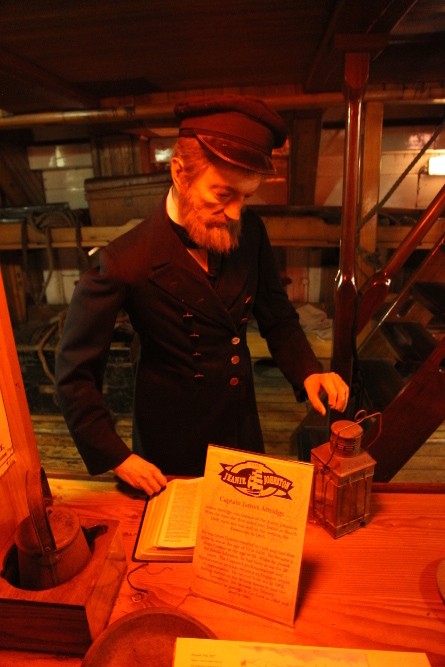 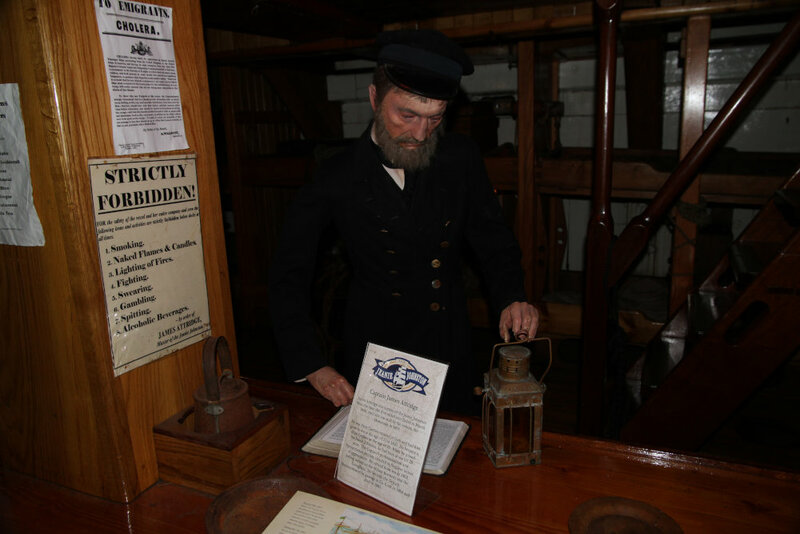 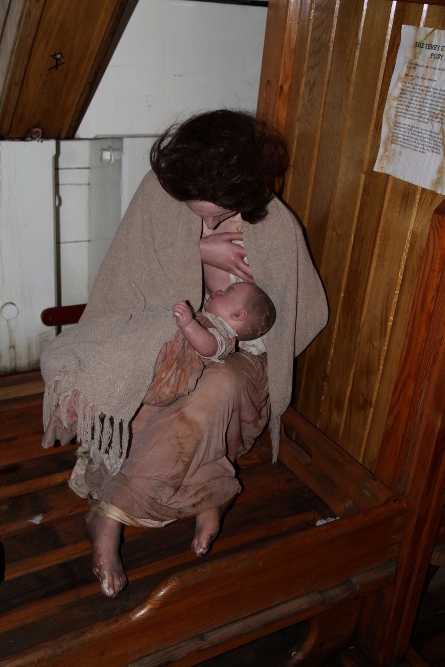 In the time of Great Famine as many other cargo vessels Jeanie Johnston was used to transport people to USA, Canada and Australia. 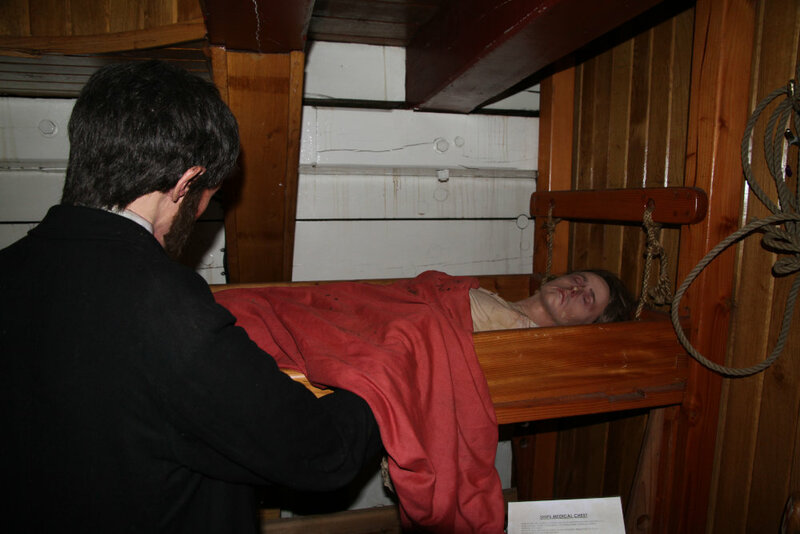 This ships were known as "Coffin Ships" because of the large mortality during the long and harsh journey, which average length was 47 days. 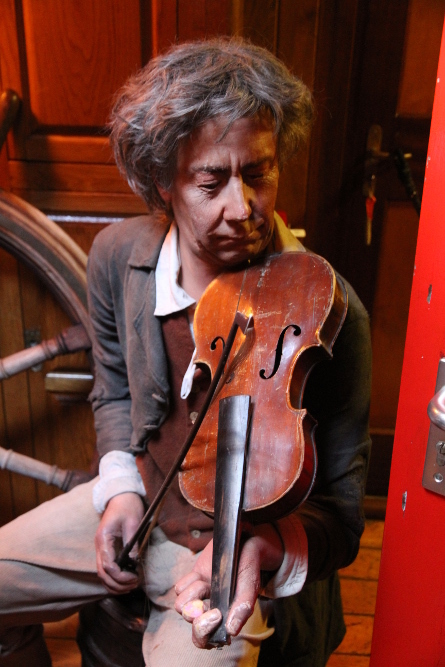 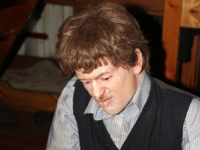 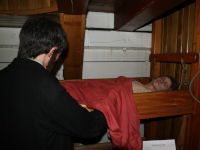 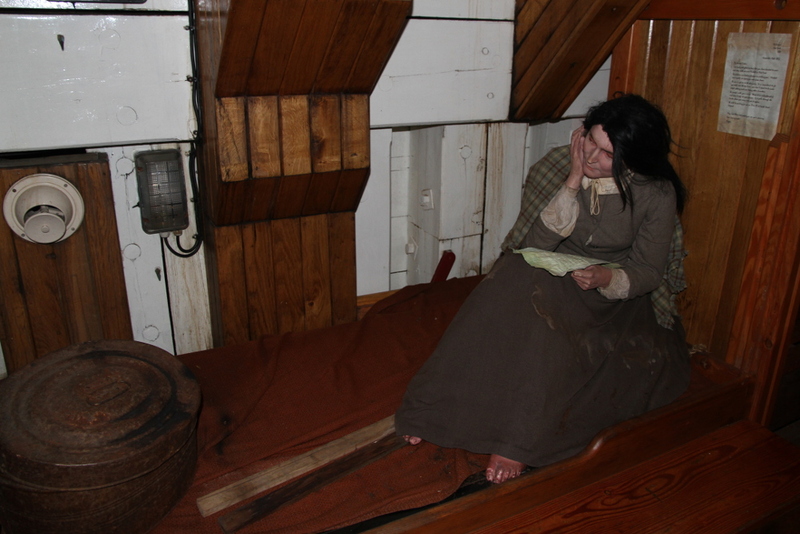 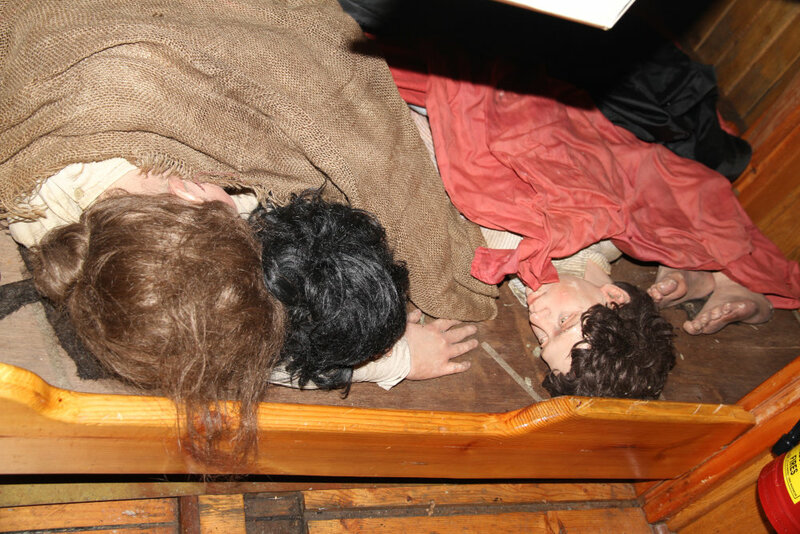 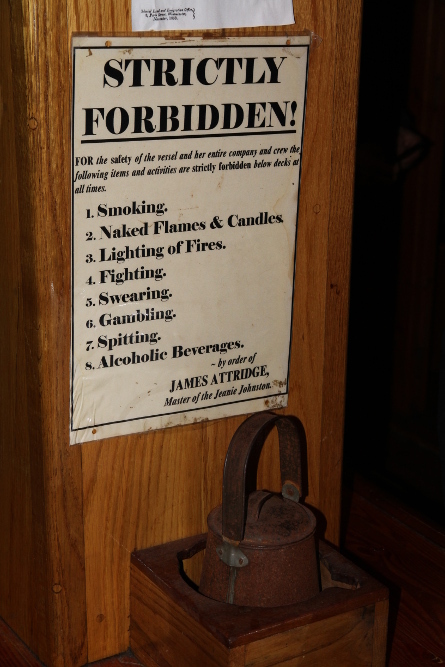 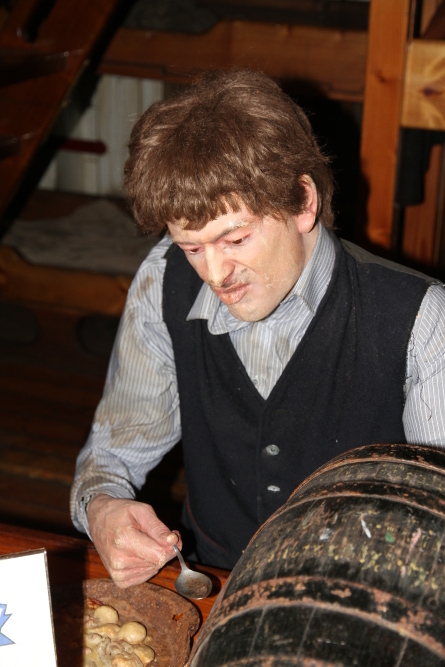 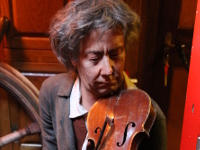 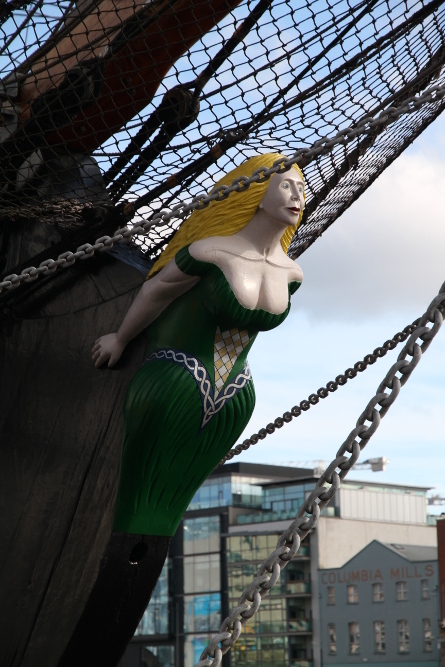 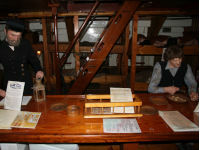 But Jeanie Johnston was the special one and during 16 voyages, carrying over 2,500 emigrants, no one lost their life. 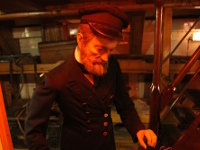 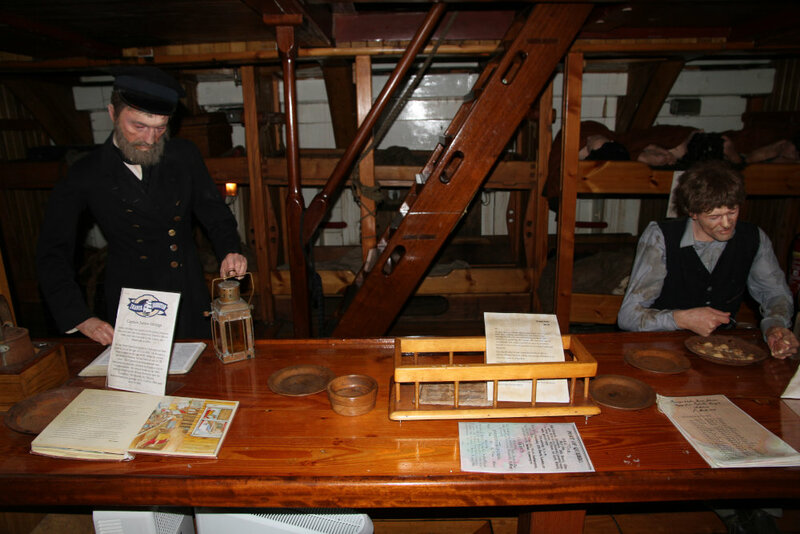 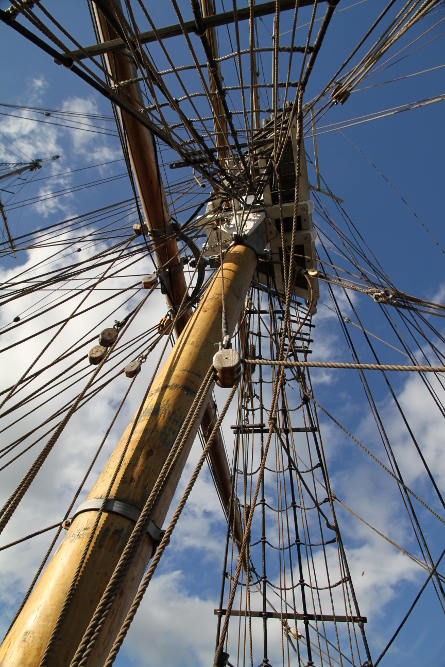 This remarkable achievement is generally attributed to the experienced captain, James Attridge and the Ship’s Doctor, Dr Richard Blennerhassett. 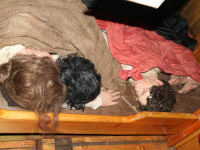 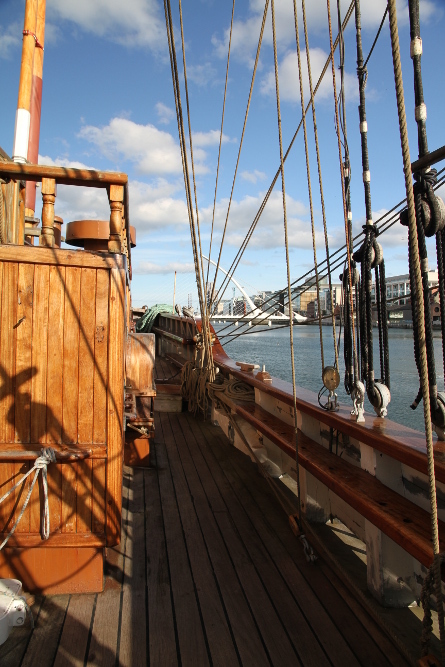 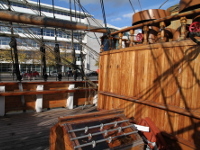 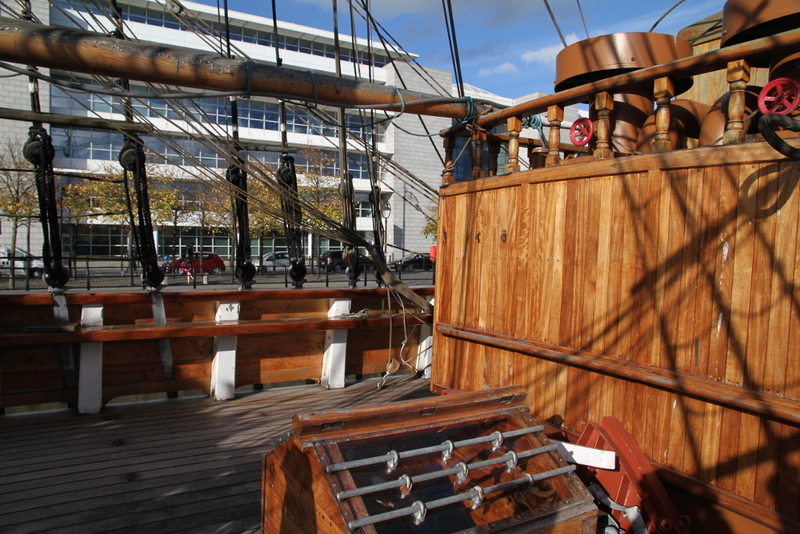 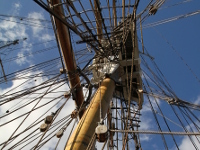 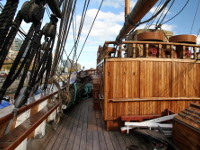 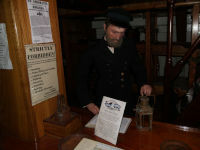 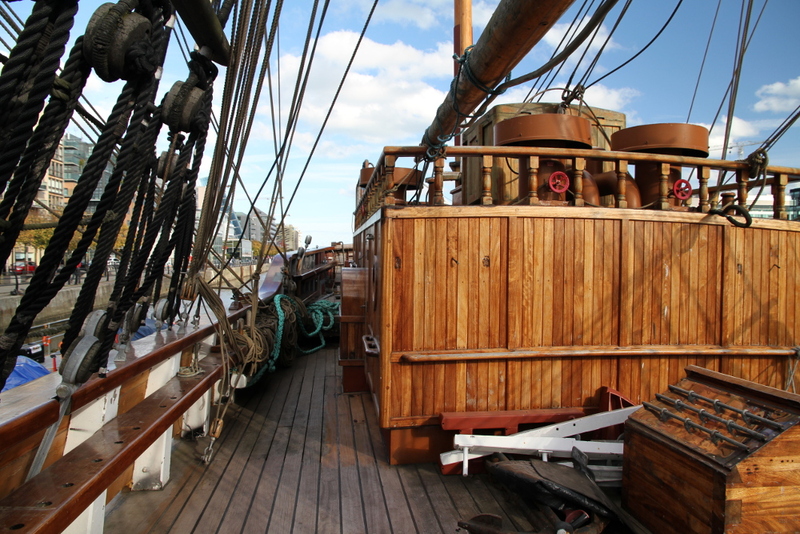 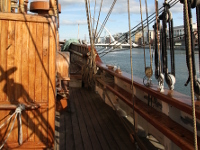 Now, the Jeanie Johnston tall ship serves as a tourist attraction, offering guided tours, which tell the story of the people who experienced this Atlantic journey and fully describes their harsh travel conditions as also and provides many information about Great Famine in Ireland and directions of emigration in that time.